Thursday, September 13th marked Anti-Bullying Day. 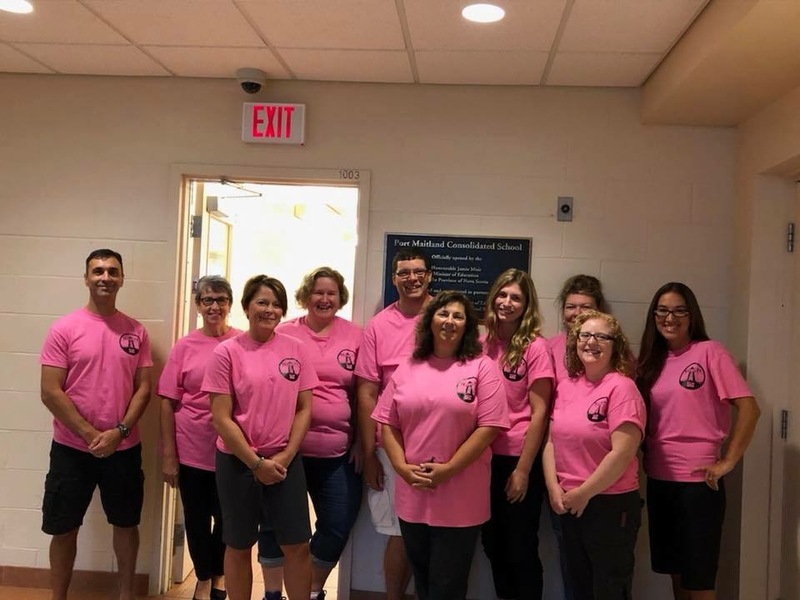 The Yarmouth Local of the NSTU provided Pink T-shirts for all of our members. Send us along your pictures!